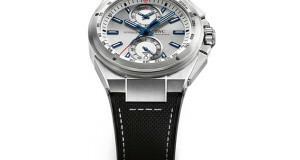 Recently, IWC has been improving the Ingenieur collection in a variety of ways. The IWC Ingenieur Perpetual Calendar Digital Date-Month is a brand new addition to this collection, and is noted for the complications incorporated in to it. 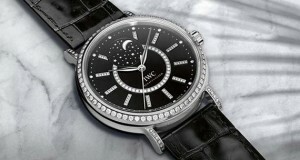 IWC launched this model at the SIHH in January 2013. It does have elements of tradition incorporated in to it in a modern way. 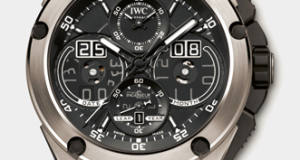 IWC is featuring the new Ingenieur Chronograph Silberpfeil. This watch pays tribute to the absolutely incredible Silver Arrow from Mercedez-Benz that dominated the racing motor sport for decades. IWC’s Big Pilot watches are incredibly intricate timepieces, especially the models that have a perpetual calendar, which are some of the most complicated watches IWC has ever made. The movement is the caliber 51614, an in-house movement with a Pellaton self-winding system. It has a pretty impressive power supply, up to one week. 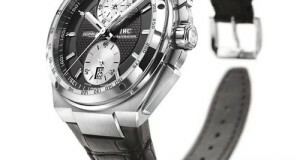 During the last year, IWC was focusing on the Pilot collection of watches. In the next year, they will be hitting the market with their Ingenieur collection of watches. 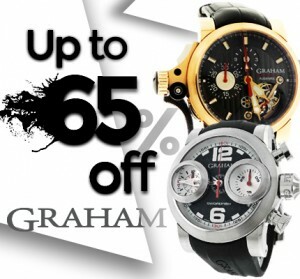 In fact, they are coming out with two models of watches in this collection. 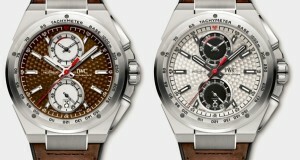 They are the IWC Ingenieur Chronograph Racer and Silberpfeil. 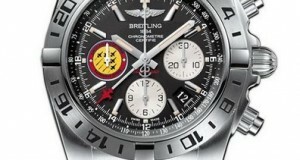 Let us get to the bottom of these models from the well-known watch maker. You must have heard some news about this watch already. Again, you may be familiar with Ingenieur Racing as well. There is no person on the planet who is not familiar with the name Mercedes! As such, it is essential on your part to get to know about the 2013 IWC Ingeneieur Automatic AMG Black Series Ceramic in great detail. 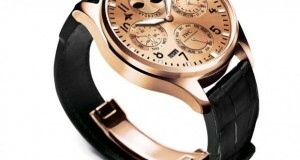 IWC is a Swiss, luxury watch company with a longstanding history in horology. It has been in business in 1868 and has become a staple brand for collectors. 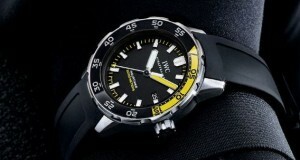 IWC has recently announced a new collection to their already impressive lineup. 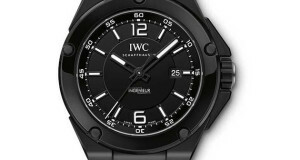 The IWC Ingenieur Collection is a new take on sport wristwatches. Like just about every company, IWC Schaffhausen has been expanding their business into Asia over the years. Recently, the brand celebrated the opening of its newest flagship boutique in Beijing. Several Chinese investors were there, along with famous athletes and other celebrities. 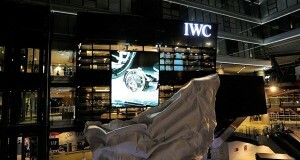 Its location and its structure make it a beautiful new store for IWC.